Levo Chair - Seating - AllSeating | Arthur P. O'Hara, Inc.
SKU: LEVO-ALLSEATING. 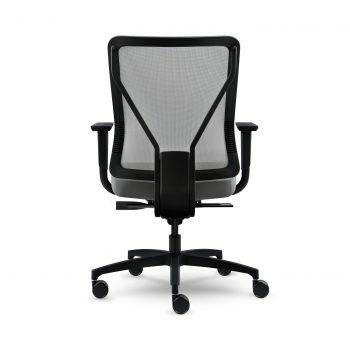 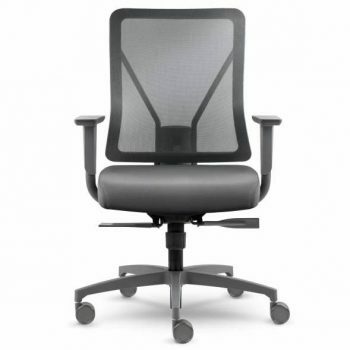 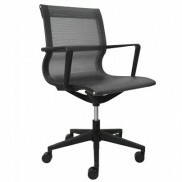 Categories: New Additions, New Office Chairs & Seating, Conference Room Chairs, Ergonomic Office Chairs, Executive Chairs, Mesh-Backed Chairs, Task Chairs. 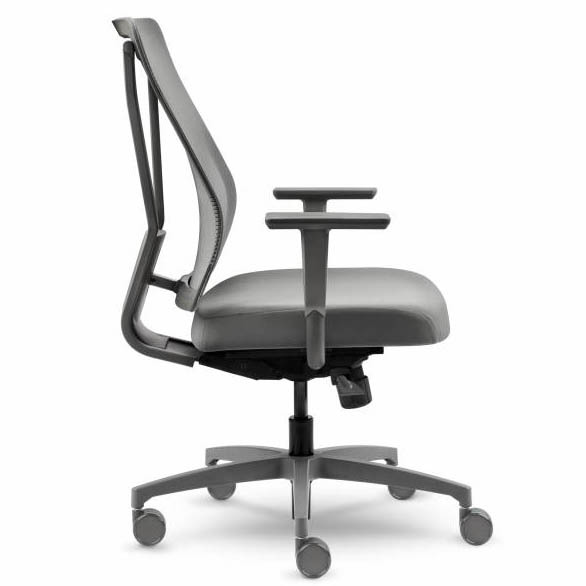 The best part of the Levo chair is the proprietary ‘hands-on’ back adjustment that provides lumbar support we rarely see in a mesh back model. 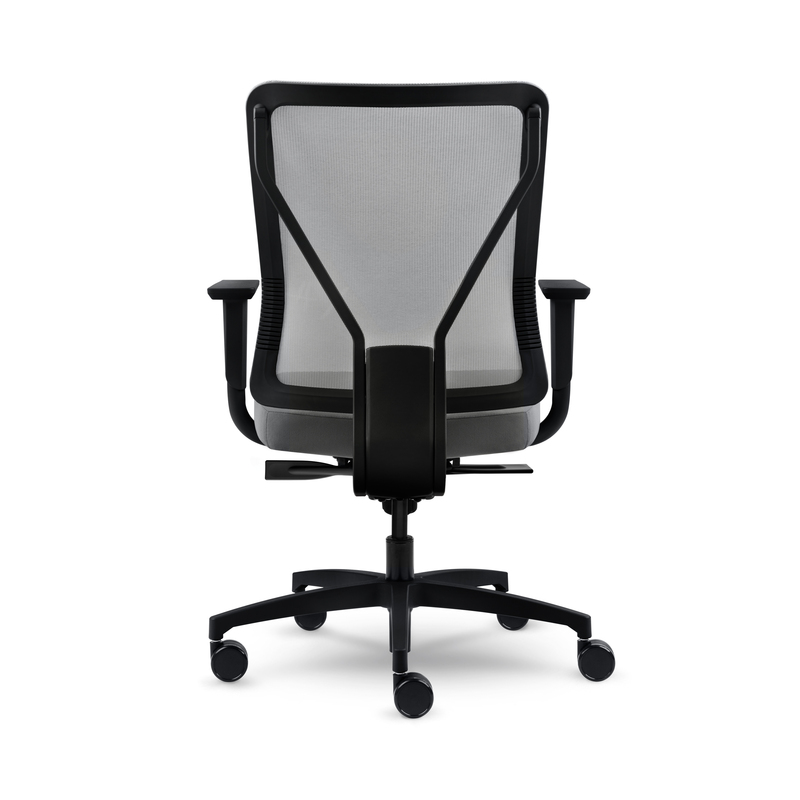 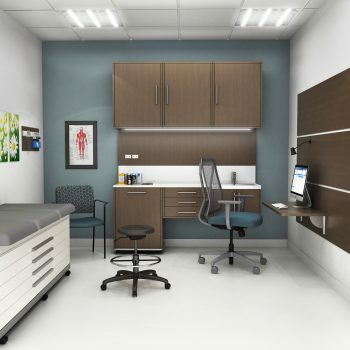 The Levo comes in at a price point that is a fraction of our top of the line models of ergonomic seating. 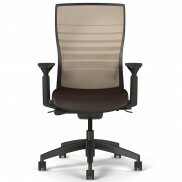 Visit our showroom to take a test drive!